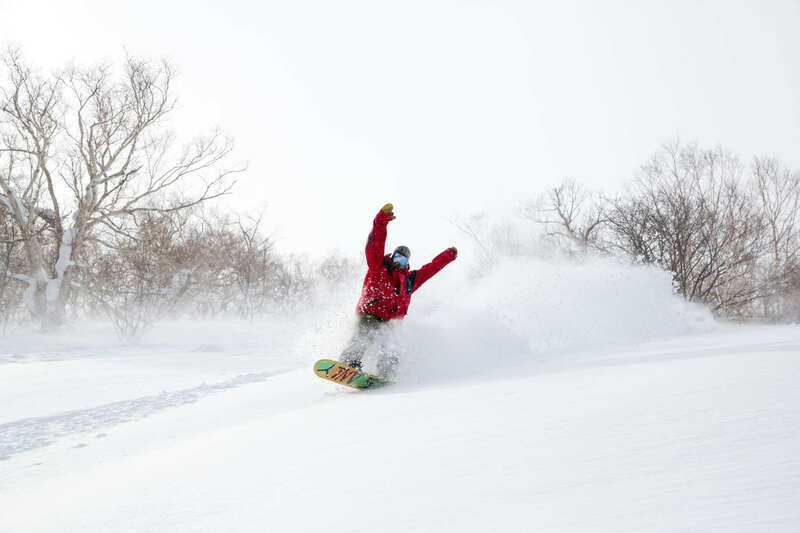 Niseko and Hakuba in Japan are two of the most popular destinations in the world for riding quality powder snow. Here are some important things you should know when it comes to buying passes for the best skiing or snowboarding holiday of your life. For one of the best deals ever, you can’t go wrong with the IKON Pass. 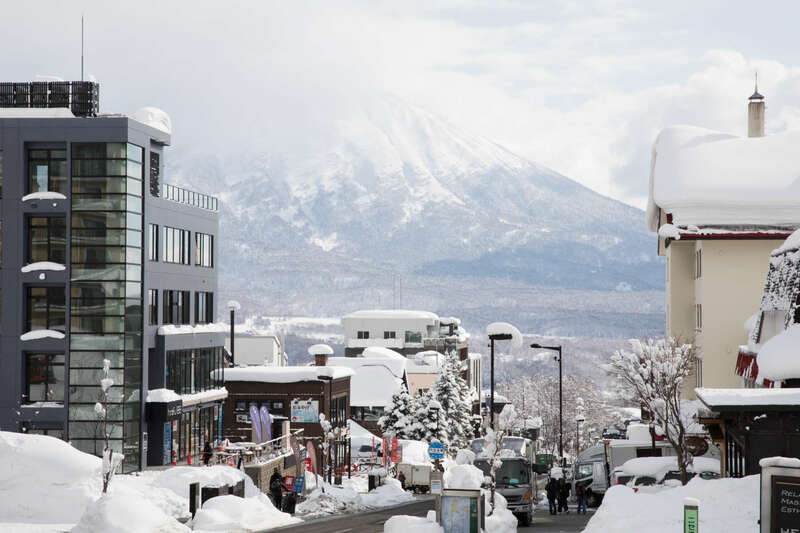 Niseko has joined 35 other world-class ski destinations as part of the IKON Pass. 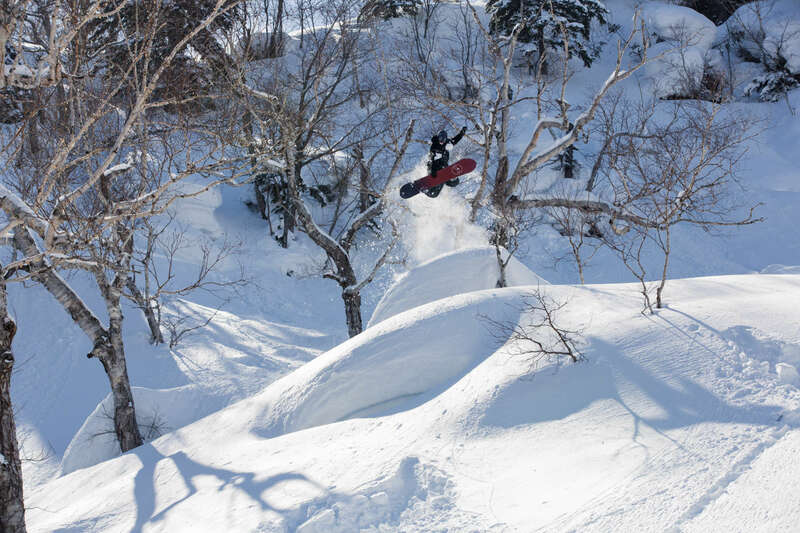 Owners of the pass receive seven free days of riding across the four Niseko United resort areas (Grand Hirafu, Hanazono, Niseko Village and Annupurri) with no blackout dates. They also receive ten 25% discount vouchers for family and friends. Aside from the IKON Pass, they offer a Base Pass where holders receive five free days and eight discount vouchers. Black out days for these pass holders are December 26-31, 2018; January 19-20, 2019; February 16-17, 2019. 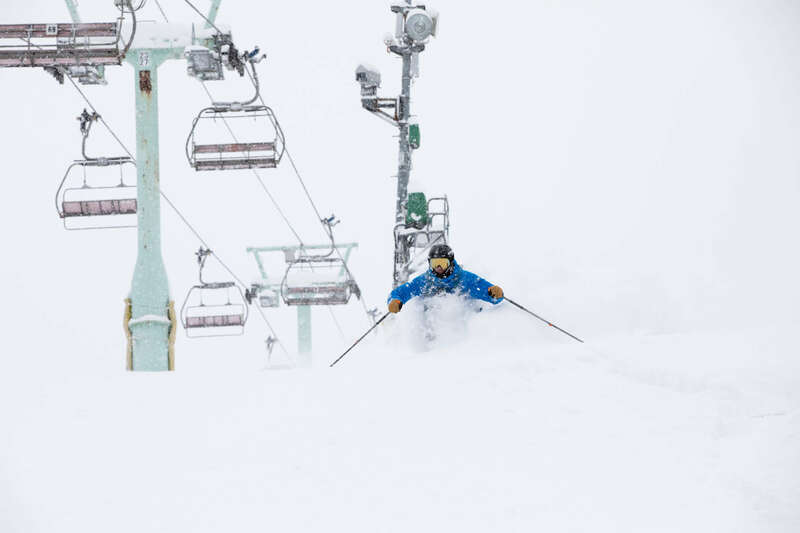 Niseko joins Thredbo in Australia, Aspen Snowmass in Colorado, Mammoth Mountain in California, Jackson Hole in Wyoming and Revelstoke in BC, along with many other big-name resorts. For more info check here. Lift tickets for Niseko United can be collected at the base of any of the four resort areas. Bring your IKON pass or pass confirmation with your photo ID to collect your free pass! This is epic! Hakuba Valley resorts are now accessible with the Epic Pass, Epic Local Pass and Epic Australia Pass. Owners of these passes receive five free days riding with no blackout dates. Other resorts on the pass include Perisher in Australia, Whistler Blackcomb in Canada and Vail in the U.S. plus 23 more. 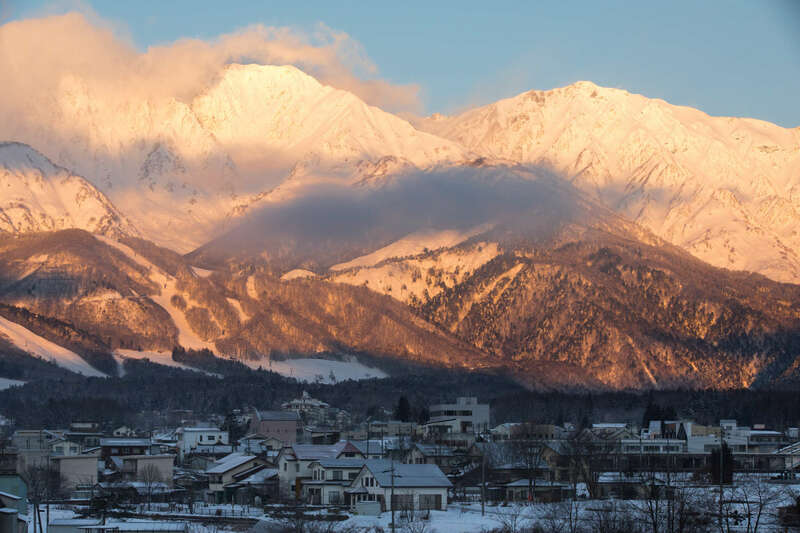 The Hakuba Valley includes nine different resorts Happo-One, Cortina, Goryu, Tsugaike, and Hakuba47 Winter Sports Park. Check out more info here! For the 2018/19 ski season Niseko United lift passes can be purchased online. These passes are sold in blocks of hours (either 10, 20 or 30), which means it’s possible to get more skiing in for your money than if you were to buy day passes or consecutive day passes. Another huge advantage is, once you’ve picked up your physical pass from a ticket office, you won’t need to wait in a ticket office queue again during your holiday as the passes can be topped up online. You’re also more likely to only pay for the skiing or boarding that you actually do. For more information about the passes click here. Ski the Whole of Hakuba Valley! Hakuba Valley also offers on online lift pass. The pass gives riders access to nine different resorts, with no limit to how many resorts you can ride in a day. You’ll also get free unlimited use of the shuttle bus (useful as Hakuba resorts are quite spread out). Also, the physical pass will be delivered to your accommodation so there’s no need to visit a ticket window! Purchase your pass here. 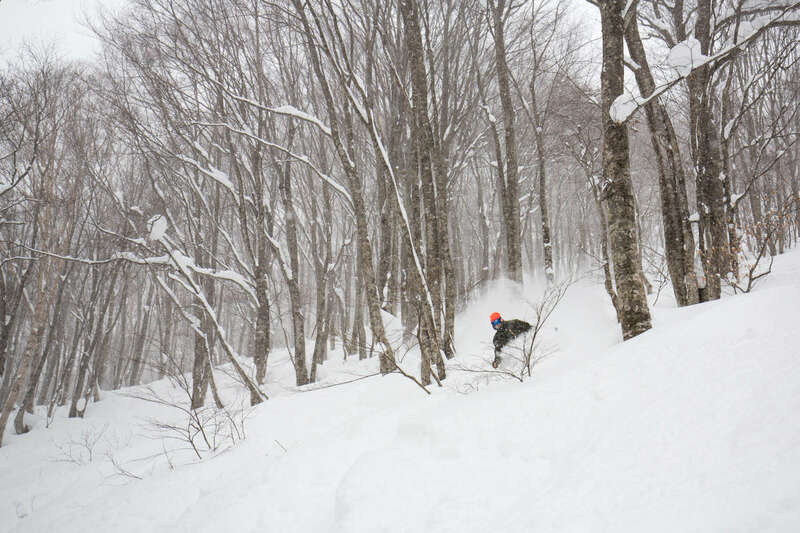 Resorts in Niseko and Hakuba offer cheaper lift passes in spring. For example, from 21st March, a Niseko United day pass is ¥5,100. In peak season it is ¥7,400. 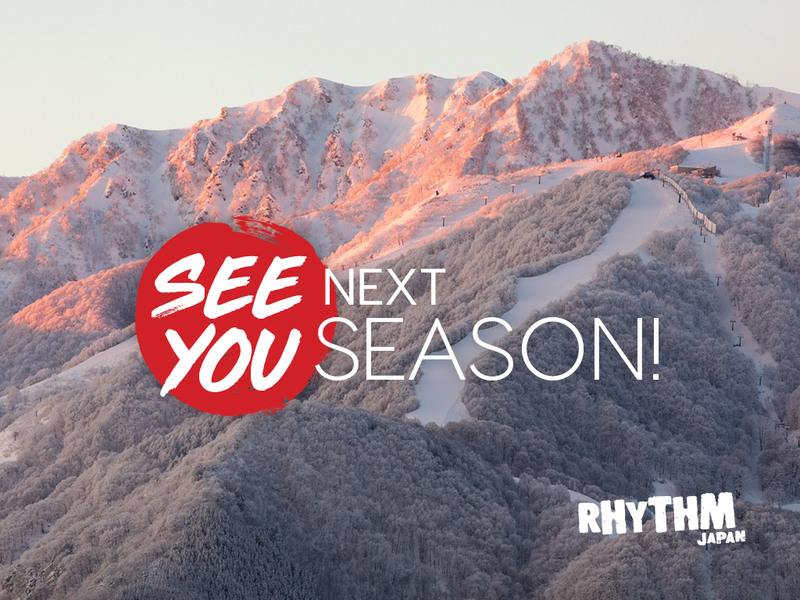 Spring is a great time to have a ski holiday in Japan! You’ll find cheap deals on accommodation along with sunnier weather and no crowds. 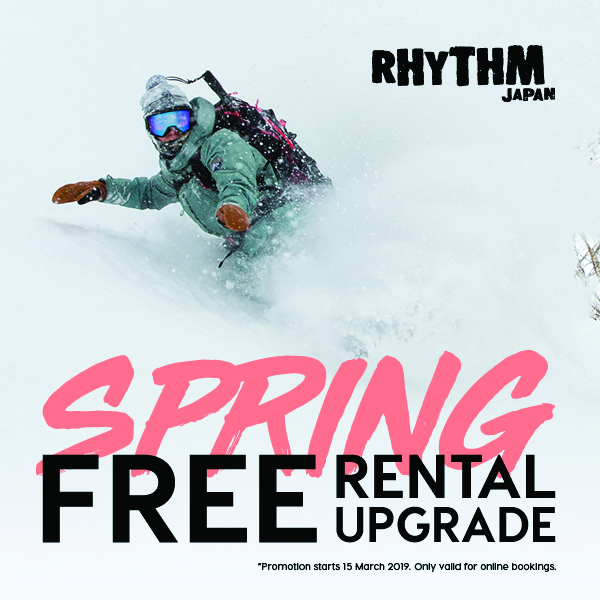 Plus from 15th March 2019, Rhythm is offering free rental upgrades. Simply pre-book a standard ski or snowboard package and you’ll automatically be upgraded to the premium range at no extra cost. Ripping seniors, you’re in luck! Niseko United passes are heavily discounted for those 60 and over. In both Niseko and Hakuba children five and under ski for free, year-round! Japan is a great place to holiday as a family. For more tips on skiing for kids in Japan check out this blog.